Hey, it’s Toad, loyal pal of Princess Peach and Mario. Who doesn’t love Toad? What are you up to, buddy? How’s it hangin- Oh. Oh no. 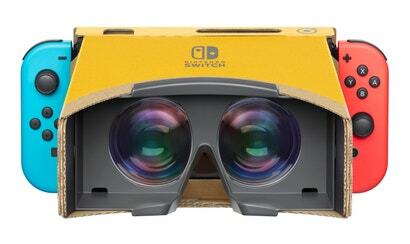 Coming out of absolutely nowhere, Nintendo just announced a new virtual reality set for the Nintendo Switch, which will make use of the platform’s Labo cardboard-building concept. 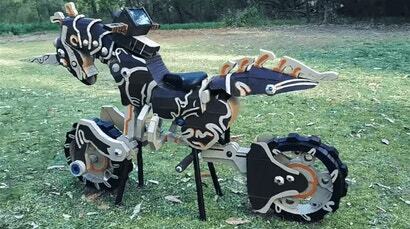 We’ve seen some ingenious Labo designs lately, but this one from an Australian contest winner takes the cardboard cake. 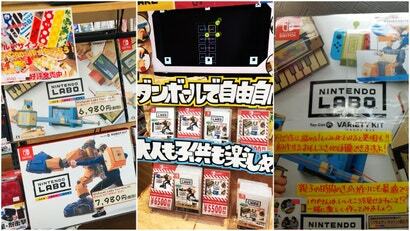 The Closest Thing To A New Zelda Dungeon Is… Nintendo Labo? 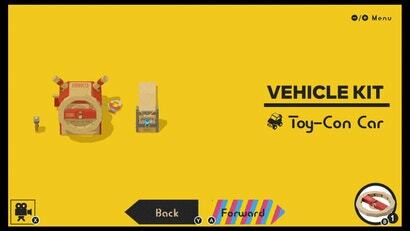 The Nintendo Labo Vehicle kit is far from a new Zelda game, but while building it recently, I had flashbacks to some of my favourite parts of some of the best Zelda adventures. I can’t stop telling people this. I hope not everyone thinks I’ve lost my mind. 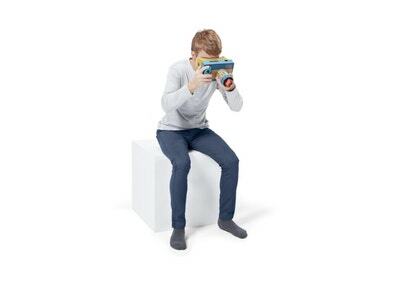 Nintendo’s Labo system was designed for use with cardboard, but LEGO designer Vimal Patel (like, he actually works at LEGO designing) has other ideas. Last week was all about swinging from rooftops and paratrooping out of the skies. This week, the drawcard is exploring underground and below the water line - and discovering what happens when nicking artifacts from tombs goes badly wrong. Also, there's a Danger Mouse game out this week. 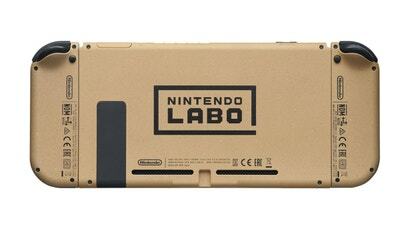 Nintendo Labo is still for kids, and still something that requires you to be excited about cleverly-constructed cardboard contraptions. 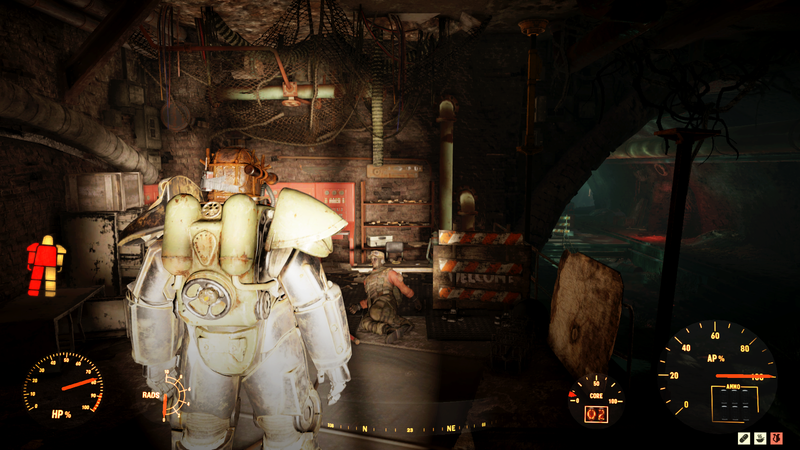 The new Vehicle Kit coming out in mid-September, however, is also more of a full-fledged video game. 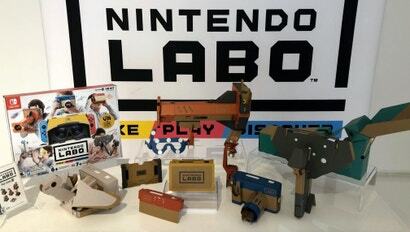 Nintendo's Labo launched with two kits in April — a variety pack and a robot one — but its third is arriving September with the Vehicle Kit. 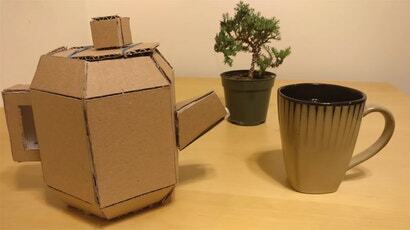 Nintendo’s Labo came with a bunch of stuff you could craft, but fans taking part in a competition have come up with a bunch of new/improved designs, ranging from big red dinosaurs to solar powered accordions to interactive teapots. 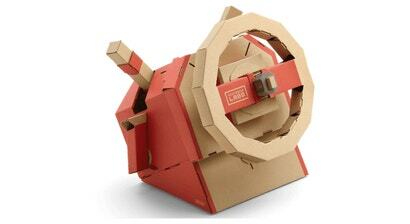 The standard Nintendo Labo kits include designs such as robot arms, mini pianos and fishing rods, but some players have been able to use the raw materials to create other stuff, such as this steering wheel for a motorised wheelchair. 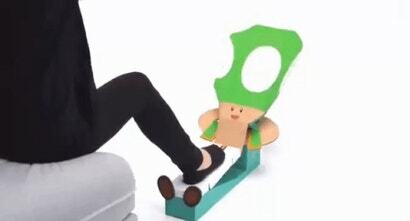 Over the weekend, Nintendo encouraged people to get even more creative with a contest for the most wild and ambitious creations. 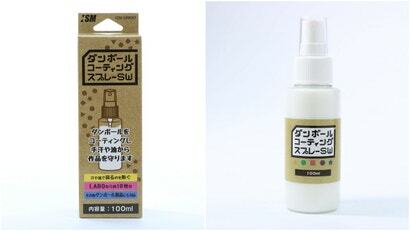 Yesterday, the company announced the winners. 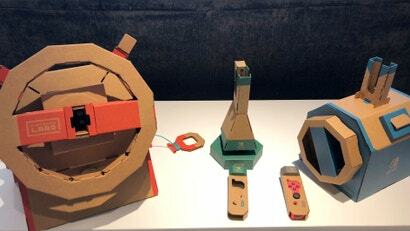 Starting next month, Nintendo is running a contest for people to design their own Labo creations, and the prizes include these very nice custom Switch units. 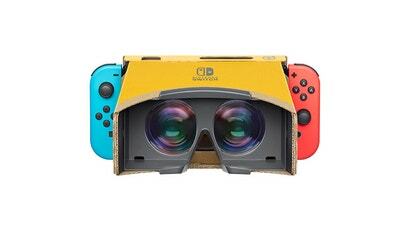 If your Nintendo Labo cardboard is lying around in a post-launch pile, you could try digging it out and playing some Mario Kart 8 Deluxe with it. 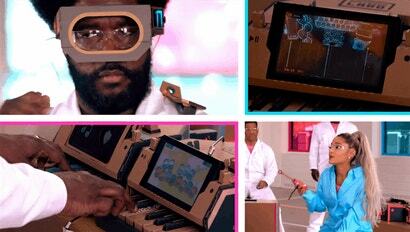 We've already seen Nintendo's Labo play some serious music, but here's another example courtesy of The Roots, Ariana Grande and Jimmy Fallon. 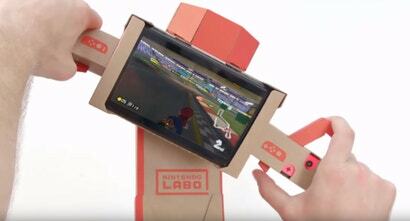 Now that Nintendo Labo is out, people are doing cool things with it. 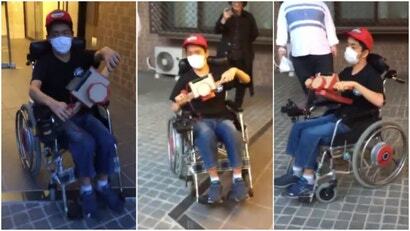 Using the motorcycle Joy-Con to control a wheelchair has to be among the coolest of them. 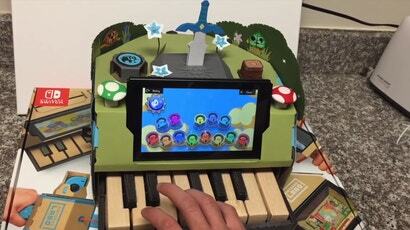 Oh, you thought you were cute playing a little piano on the Nintendo Labo? 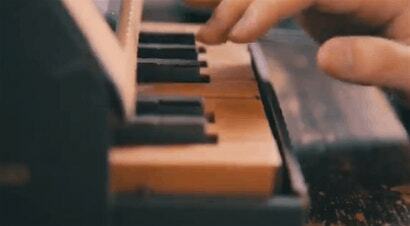 Here's Japanese musician Geniway showing just how good the software's suite of music tools can be.